The air cargo industry has great hopes that it will be able to find low-carbon, “green” fuels in the future. These fuels will, hopefully, emit less carbon than fossil jet fuel. However, scientists have tried using plant oils but quietly dropped them because they were commercially unviable. Also plant oils such as palm oil, rapeseed oil or soya oil could make suitable “sustainable” jet fuels compete with human food. However, plant oils are used in immense amounts as biodiesel for cars and vans, including in Europe. Figures show that this, rather than cutting the overall CO2 emissions (which was the intention by the EU) in practice ends in higher lifecycle emissions than fossil based fuels. 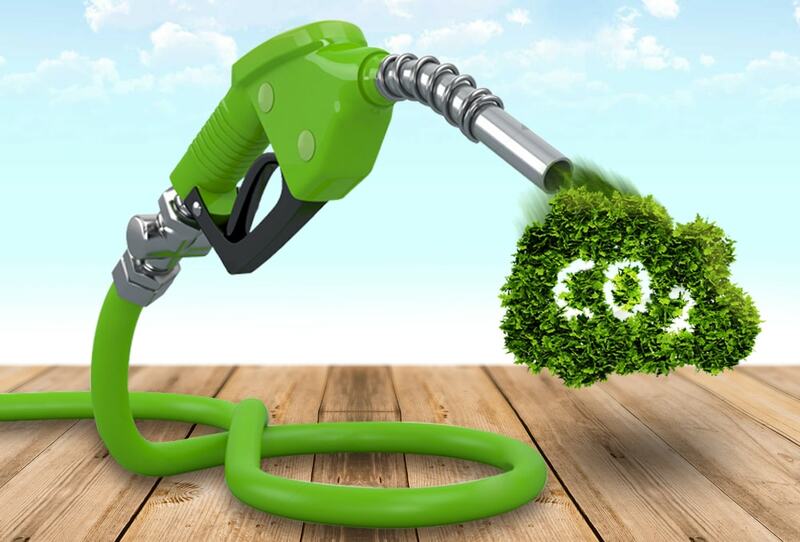 On average, biodiesel from virgin vegetable oil leads to around 80% higher CO2 emissions than fossil diesel. In March 2017, the environment committee of the European Parliament adopted a resolution urging the European Commission to phase out the use of vegetable oils for biofuels in the next 3 years. All political groups agreed on the need to stop incentives to biofuels that cause deforestation and peatland drainage, which includes a range of feedstocks such as palm oil, soy and rapeseed. According to studies, biodiesel from virgin vegetable oil leads to around 80% higher emissions than the fossil diesel it replaces. These statistics are based on biodiesel’s lifecycle emissions, which include land-use change emissions (ILUC). ILUC occurs when new or existing cropland is used for biofuel feedstock production, thereby causing carbon sinks to be opened. What this means is that when land that has been used to grow crops for human or animal food is converted to grow biofuel crops, more land needs to be located to grow those crops. Often this means clearing land that is natural habitat, including forests. Forests store a lot of carbon, so their loss causes not only loss of wildlife but also more CO2 emissions. Back in 2015, biodiesel was the most popular biofuel in Europe with a market share of 80%, mainly made from palm oil, rapeseed and soy. Of all the sources of biofuel for transport, palm oil has the highest GHG emissions – 303% as compared to the emissions of fossil diesel. Expansion of palm production incentivised by usage of this oil for biodiesel causes deforestation and peatland drainage, mainly in Southeast Asia but also in Latin America and Africa. Automobiles are the top consumers of palm oil in Europe, according to figures obtained by T&E. In 2015, 46% of all the palm oil used in Europe ended up in the tanks of cars and trucks.